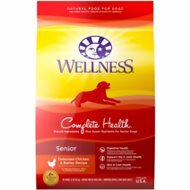 Dr. Gary's Best Breed Holistic Senior Reduced Calorie Dry Dog Food has nutritionally dense kibbles that naturally promote the health and happiness of senior and overweight dogs. 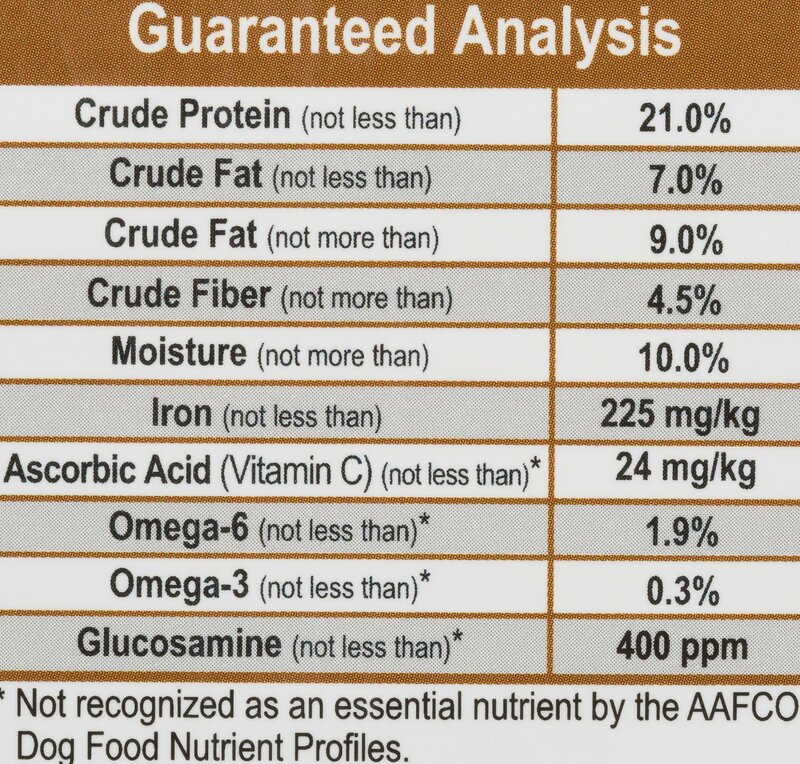 This formula helps maintain optimal condition of older dogs as their metabolism slows and activity level decreases. 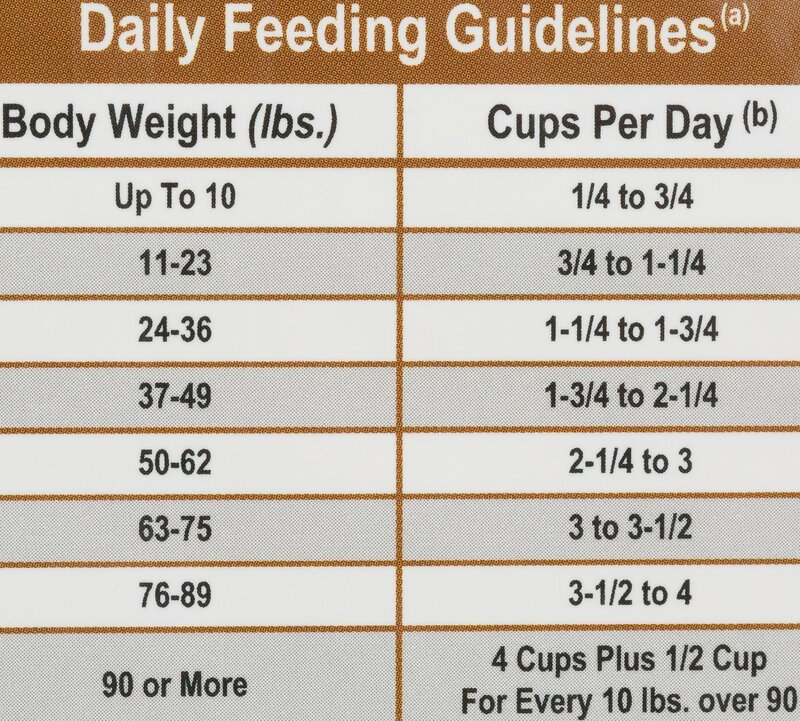 Its reduced calorie level is also excellent for overweight and less active dogs. The Senior Dog Diet will benefit all sizes of adult dogs. Chicken Meal, Brown Rice, Oatmeal, Sorghum, Dried Beet Pulp, Tomato Pomace, Chicken Fat [Preserved with Natural Mixed Tocopherols (Vitamin E)], Brewers Dried Yeast, Natural Flavor, Flax Seed, Menhaden Fish Meal, Calcium Carbonate, Lecithin, Kelp Meal, Sea Salt, Dried Skimmed Milk, Canola Oil, Menhaden Fish Oil, Potassium Chloride, Dl Methionine, L-Lysine, New Zealand Sea Mussel, Glucosamine, Garlic Powder, Vitamin E Supplement, Ascorbic Acid, Biotin, Niacin Supplement, D-Calcium Pantothenate, Vitamin A Acetate, Riboflavin Supplement, Vitamin B12 Supplement, Thiamine Mononitrate, Pyridoxine Hydrochloride, Citric Acid, Vitamin D3 Supplement, Folic Acid, Potassium Chloride, Ferrous Sulfate, Zinc Sulfate, Zinc Proteinate, Iron Proteinate, Zinc Oxide, Copper Sulfate, Manganese Sulfate, Manganese Proteinate, Copper Proteinate, Manganous Oxide, Sodium Selenite, Calcium Iodate. Food itself seems fine. When I took bag out of shipping box it was not sealed. I try and keep my dogs food as fresh and sealed as I can. since the bag was broke into I will not feed it to my dogs. Now I have about 20 LBS of dry food all over my floor. My dog is fussy and has a very sensitive stomach. She has gained some weight and this food is perfect for her. She liked it from the start. I am switching my brand to this food. I am happy that I tried it. I love Dr. Gary's Best Breed. My rescue velcro dog, Bourbon, loves it. He's lost 10 lbs in a year's time. Doesn't sound like much, but I like that he lost weight slowly. It's more likely he won't gain it back. Try it! I think we're going to like this one. I had never heard of it before so I Google it. Lots of good reviews. I bought the small bag. I really like that it has a zip lock closure. 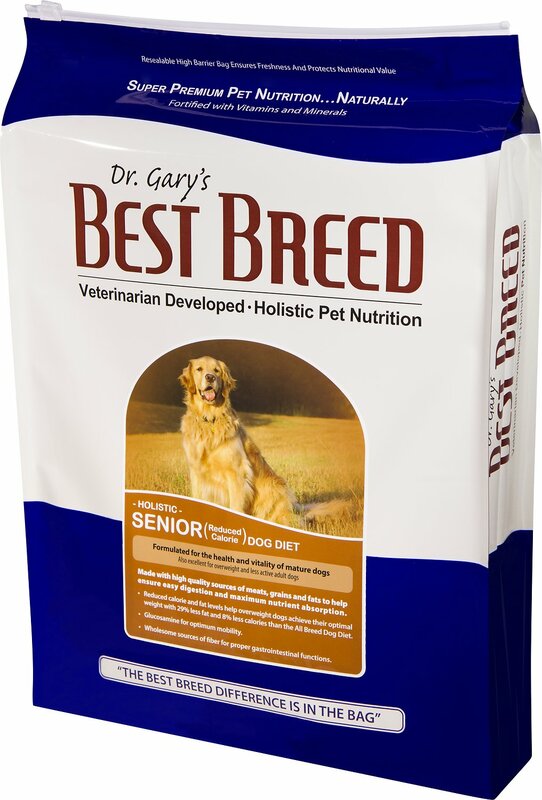 I have been using Dr. Gary’s Best Breed since day one with my seven year old German Shepherd. MY rescue dog who is now seven has been eating for over five years. No issues at all with the food. I would highly recommend this pet food...my dogs LOVE it! My picky girl loves this stuff! 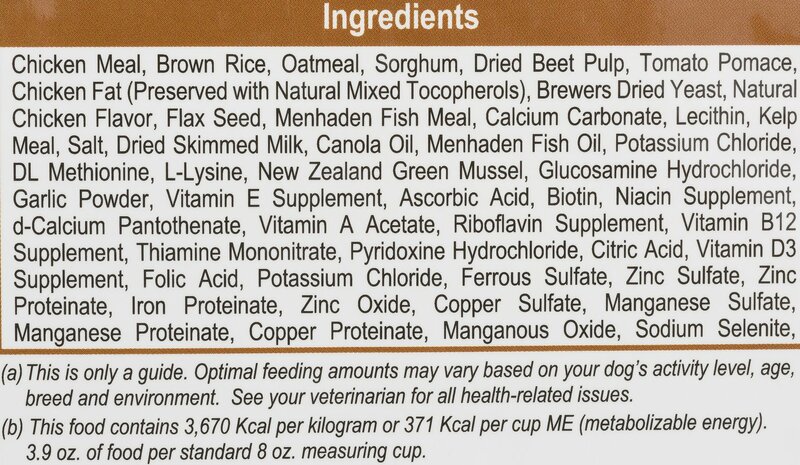 I used to feed my Yorkie another healthy brand but she didn’t care too much for it. Someone suggested Dr. Gary’s. She’s been eating it about a year. She gets SO excited when it’s meal time and her weight is stable. My dog has a super sensitive stomach. We have struggled for years. This food has been easy on digestion and she seems to like the taste. I also like that it is made here in the great state of Ohio! Seems bland. Can't get any of them to eat it. It's been 3 weeks. Had 2 go to grocery store. Had a 12 year old yellow lab that shed for 11 years before we tried this food. Essentially eliminated her shedding and made her coat seem like it was always groomed! Great!